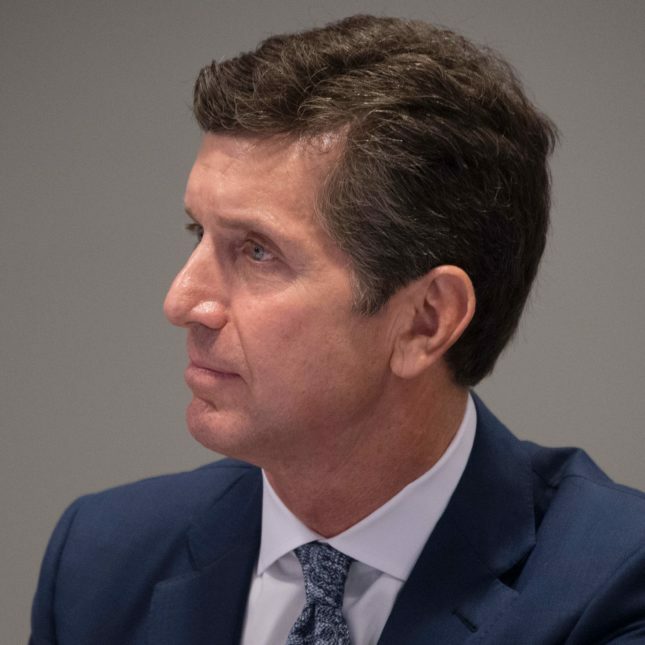 In August 2017, Johnson & Johnson chief executive Alex Gorsky criticized President Trump and resigned from a White House manufacturing advisory council after Trump caused outrage with his response to violence at a Charlottesville, Va., march by neo-Nazis and white supremacists. There’s a reason not to buy J&J products. It looks like greed is a excellent motivator. His former outrage, was likely a publicity stunt, now he embraces racism, hate and ignorance. The Bending of the knee, will be really profitable. There is not much skepticism on here, since everyone involved but the patients, are seeing billion dollar jackpots. Actually, not a surprise at all but ‘useful for the record.’ Now THE question, did young Alex repatriate enough … after taxes, of course … to cover that talcum powder judgment?